Exceptional affordability, unmatched value and warm, friendly service come together at the Cottonwood Suites Savannah hotel. Located just off I-95 in Pooler, GA., we’re conveniently located near Savannah/Hilton Head International Airport , historic downtown Savannah, and close to many popular attractions like the Tanger Outlets Savannah, Savannah’s River Street, Tybee Island, Mighty Eight Air Force, and more. Our 141 guest rooms and 13 suites have been newly refreshed and feature modern comforts like microwaves, mini fridges and flat-screen televisions with cable. Guests enjoy complimentary perks including Wi-Fi, parking and a daily continental breakfast buffet. Pooler, Georgia has now become a destination city and home to those that want the small town feel, southern charm with the convenience of urban amenities and countless activities and events year round. "Home base while visiting Savannah. More than what we expected for the price. Spring is the perfect time to visit Savannah with clear skies, blooming flowers in vibrant colors and perfect temperature. It's no wonder why so many people come and visit from March to early May. 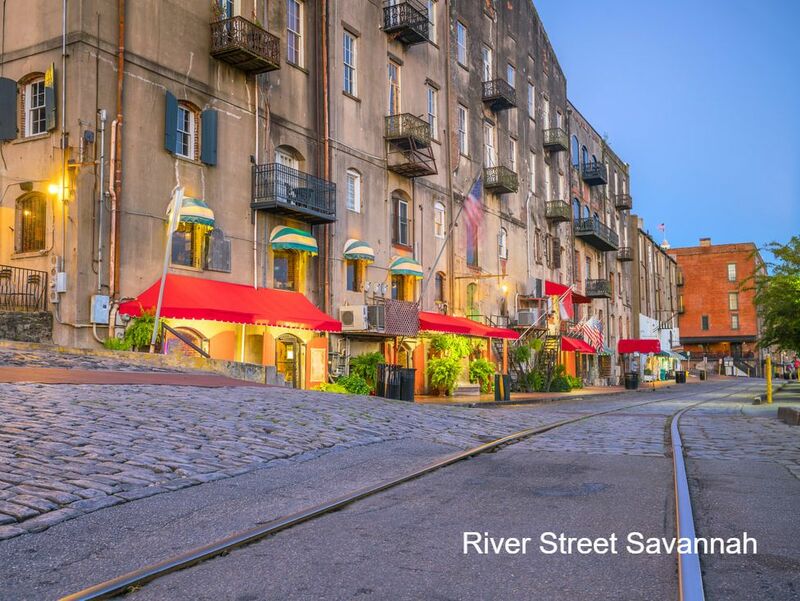 Tons of activities, festivals and great ways to spend your days whenever you visit us in Savannah this Spring.